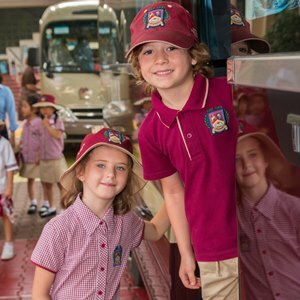 BIS HCMC is a school community that is characterised by positive student attitudes to peers and adults, to their learning and to the school environment. 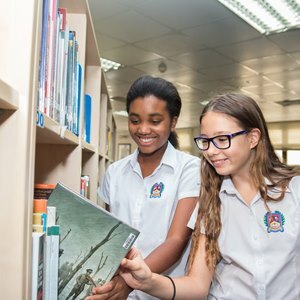 As we approach the end of term and our Year 11 students immerse themselves fully in revision in preparation for their upcoming IGCSE exams, we feel it is important that they take some time out to relax, unwind and refocus to reinforce these positive attitudes. 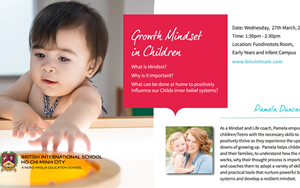 The link between wellbeing and good academic outcomes is well documented and the benefits of positive emotions, positive mind and positive body cannot be underestimated when it comes to developing the resilience required to deal with life’s challenges. To that end, over the last couple of weeks our Year 11 students took part in two activities during their International Life Skills (ILS) sessions which contributed to our focus on student wellbeing; an introductory kickboxing session organised by guest coach, Mike Sherry from Kickboxfitvn, and an introduction to the benefits of meditation through the use of the Headspace app. 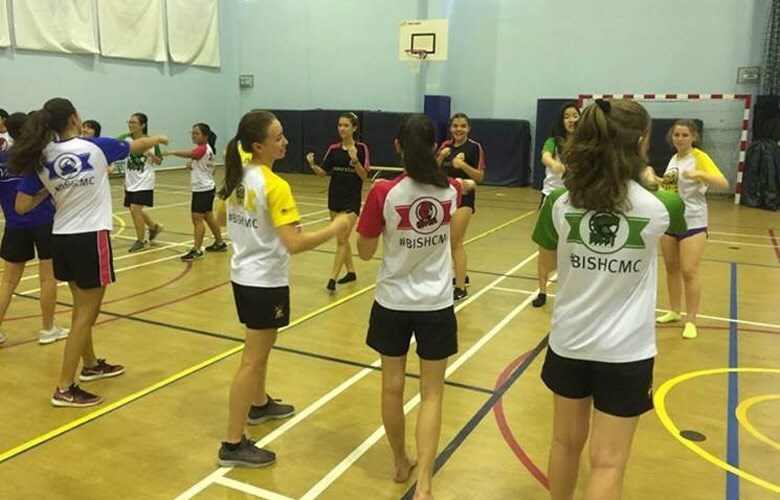 Our students approached the activities with enthusiasm and hopefully felt the benefit after! Please feel free to discuss their experiences with them and encourage them to focus on a positive work/life balance over the next few weeks and months. 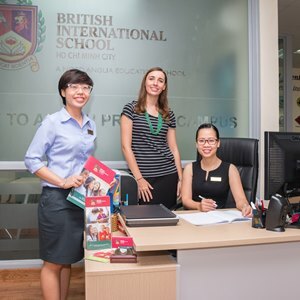 At BIS we have a specialist team of experienced pastoral leaders, who each lead a team of Form Tutors. Together with the school counsellor and school nurse, they make up our welfare and guidance team. 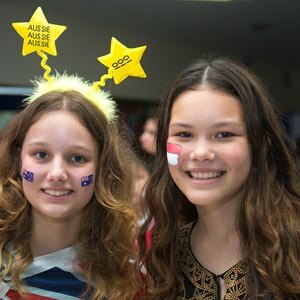 Our students know that support is available for any issue they face be it academic, social or personal. 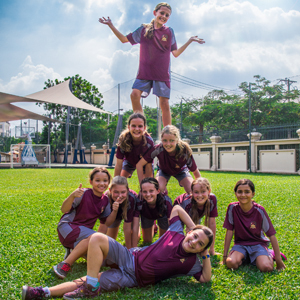 Equally, if you as parents want to get in touch regarding any aspect of school life please do not hesitate to contact your son/daughter's Form Tutor, Head of Year, or Sean O'Neill, Deputy Head Welfare and Guidance at sean.oneill@bisvietnam.com. 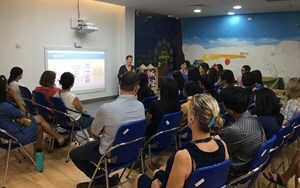 On Wednesday 27th March, Pamela Duncan spoke to a group of parents about Growth Mindset. CPR and Choking - do you know what to do? 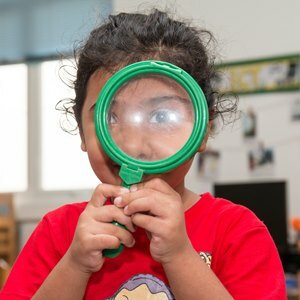 Our Learning Support Department provides advice on how to help with your child’s behaviour at home.